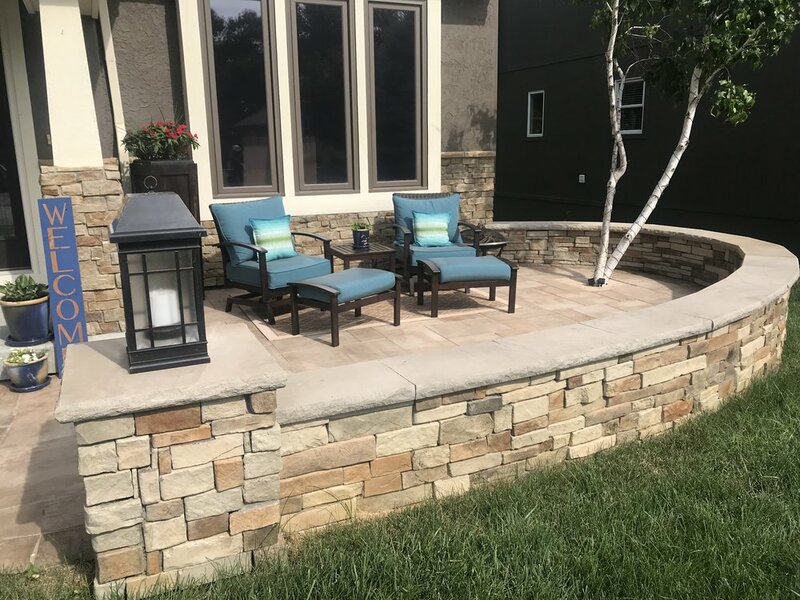 When considering your landscape and hardscape designs, there are many options for how to increase the aesthetics while also increasing the usability of your outdoor area. Making your yard a place that not only looks amazing, but a space that you can enjoy with your family is the key to outdoor living. The first step to any outdoor living area is the same as an indoor living area- a floor. 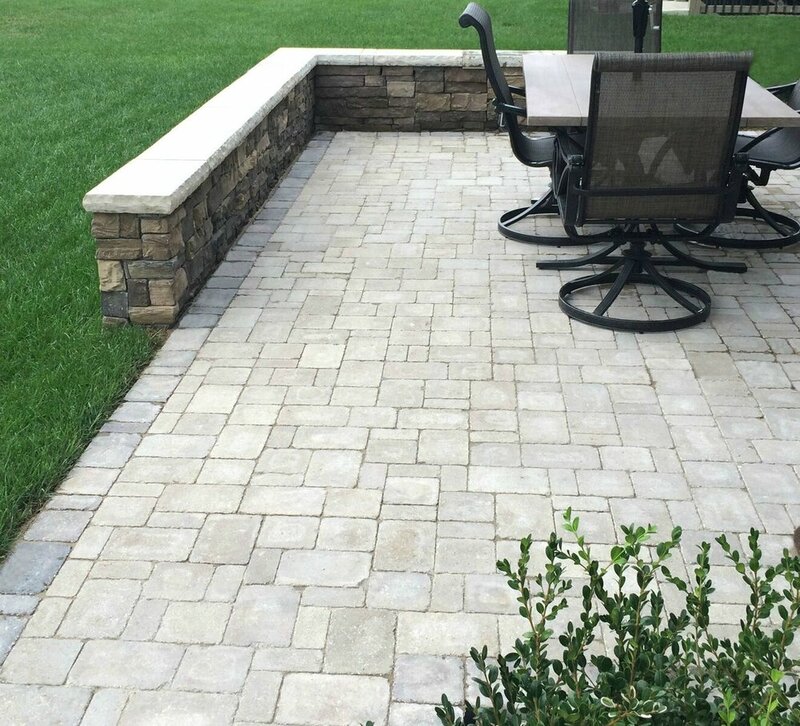 Pavers are a increasingly popular choice for backyard patios. They provide a beautiful custom solution for homeowners. 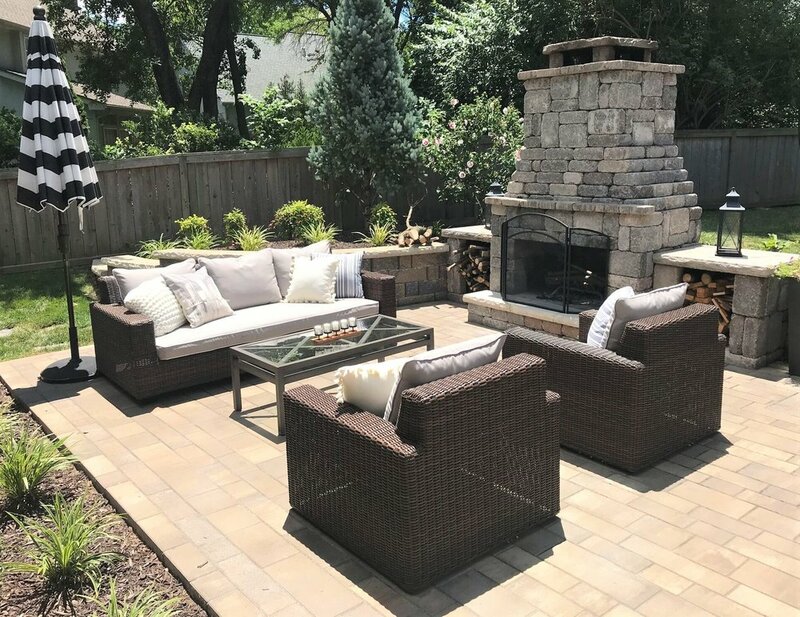 Pavers come in a variety of shapes and colors, which allows for a lot of design creativity and can be used on small areas as well as large patios. Keep in mind that pavers aren't just for patios. 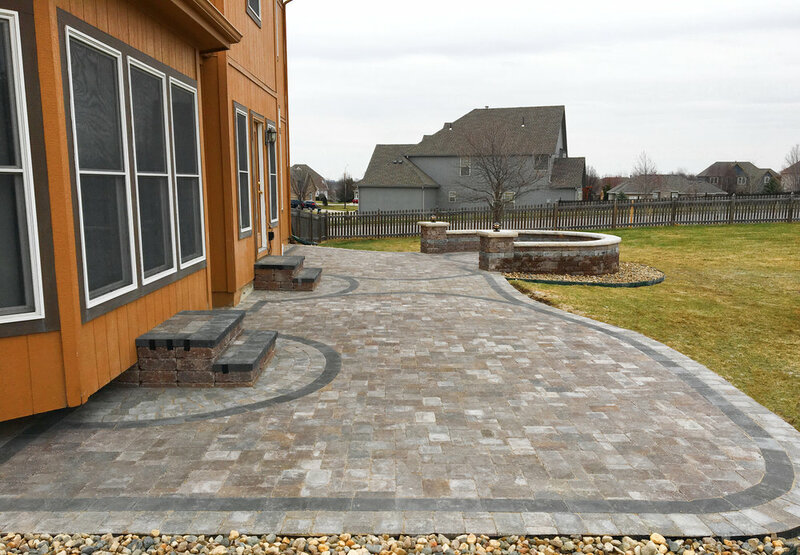 You can install pavers on a walkway, a driveway, a front porch, or just about anywhere. The nice part about pavers is the fact that you don't really have to worry about cracks like you do with typical concrete or decorative concrete.